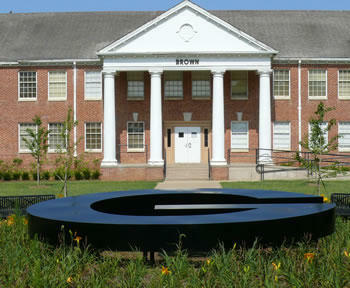 A shooting incident occurred last night around 9:45 on Grambling State Universty Campus near the basketball courts. A suspect has been arrested. One person was shot in the buttocks and is in stable condition. This incident is being investigated by the Lincoln Parish police and Grambling police department. Grambling officials say that neither the victim nor the suspect were students of the university.